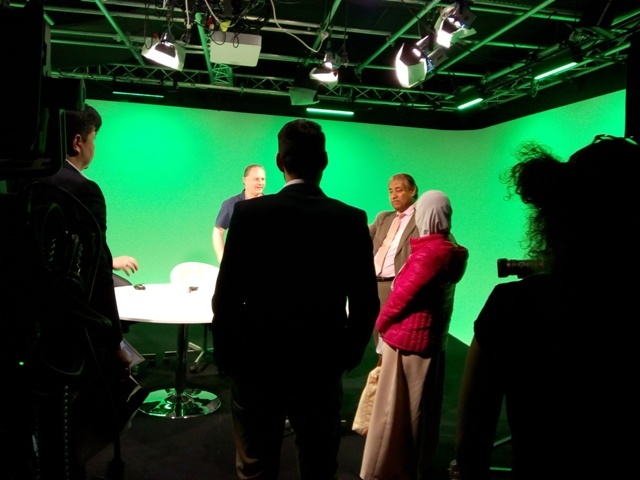 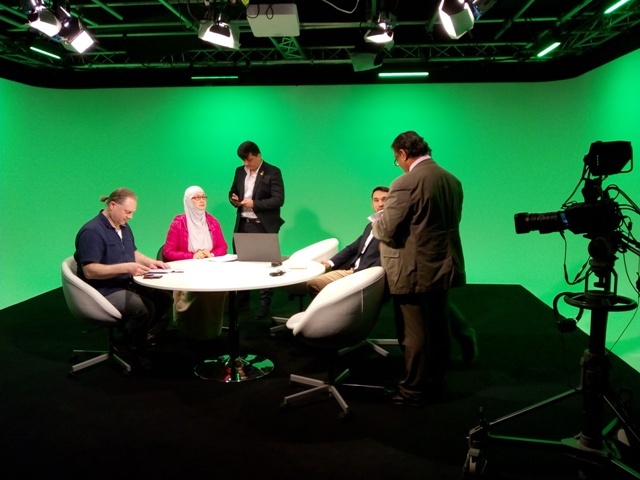 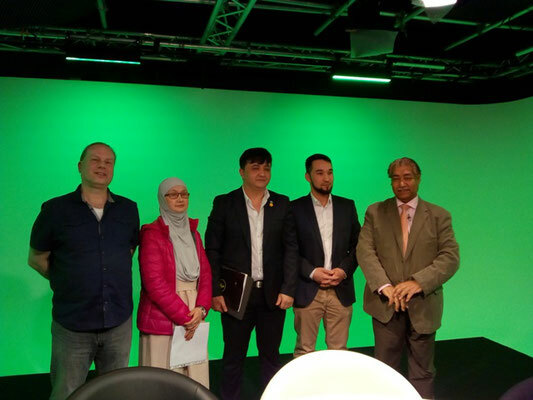 The Austrian TV Channel OKTO organized a discussion on 25 March about the situation of the Muslim Uyghurs in China. They invited three representatives of the Uygur migrant community in Austria (Mawlan Dilxat, Mechbube Abla und Ghayrat Antal) as well as Michael Pröbsting, International Secretary of the RCIT. 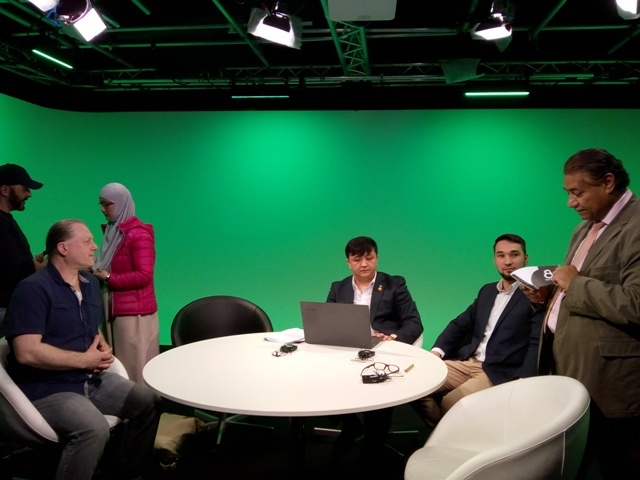 The discussion centred about the suffering of the Uygur people under the hand of the Chinese Stalinist-capitalist dictatorship and possibilities for solidarity. The discussion was chaired by Mohamed Aswani (publisher of Aswan TV). 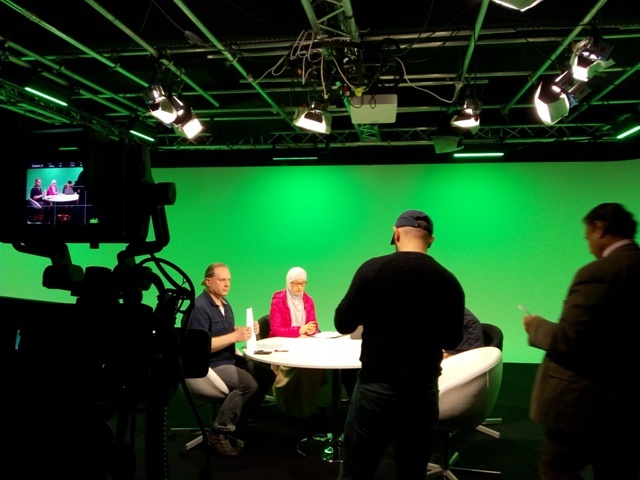 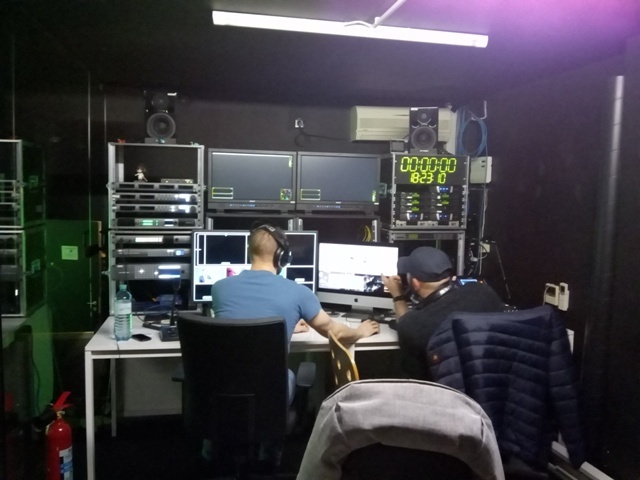 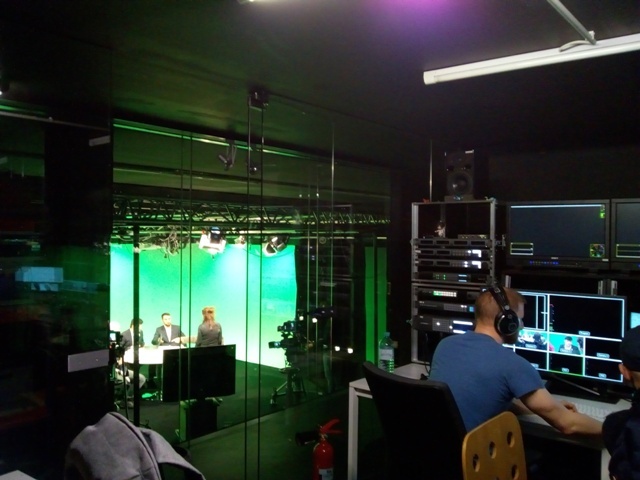 Below you can see some pictures of the discussion as well as the link to the video of the one-hour TV discussion.